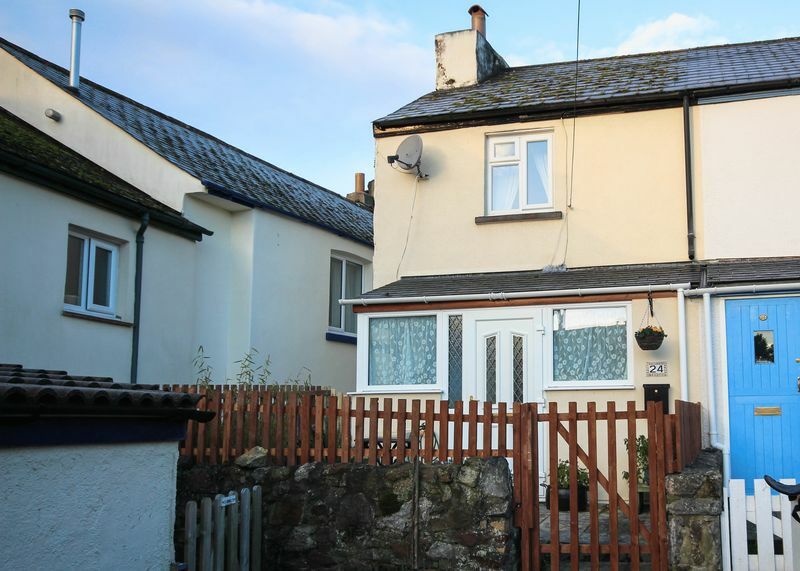 Charming character cottage in central location within easy walking distance into Chudleigh town centre. 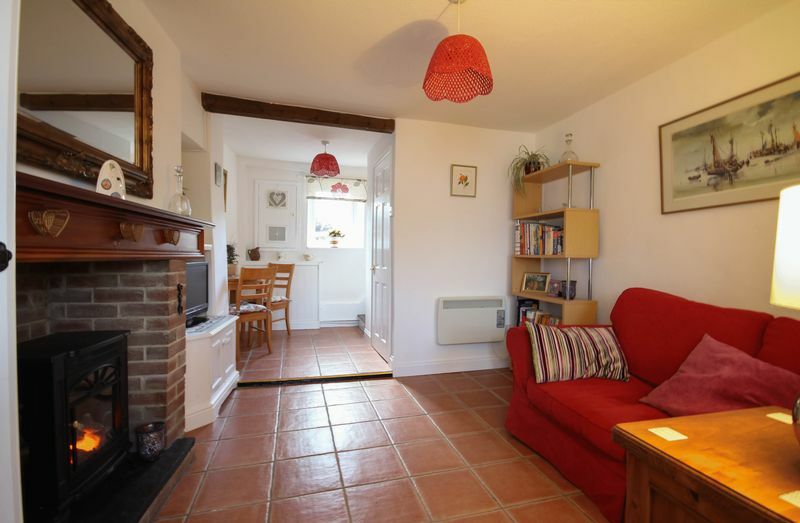 The current owner has made many improvements to the property, allowing for the purchaser to move straight in. 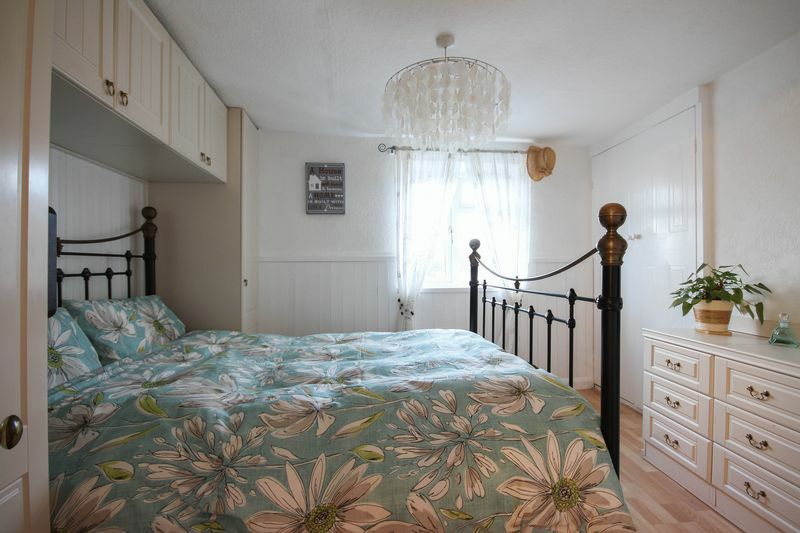 This property also benefits from beautiful views from the bedroom looking out to the nearby hills and countryside. 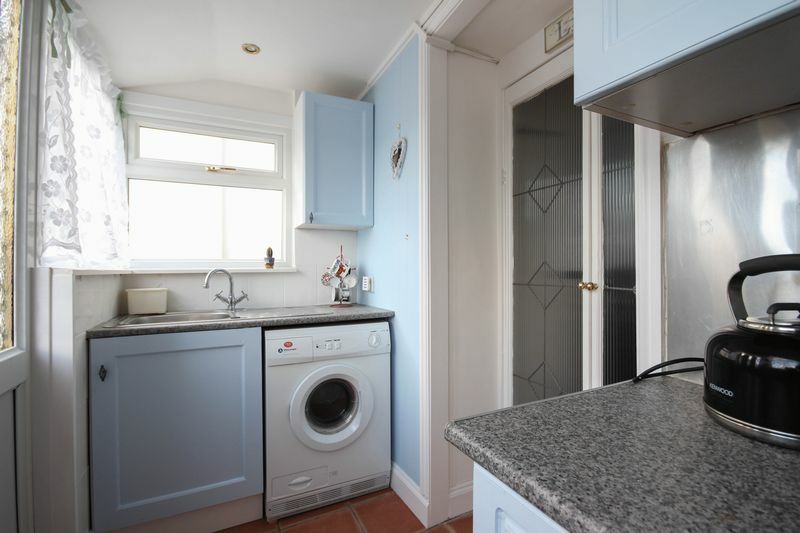 You enter the property into the kitchen which has a good range of wall and base units with rolled edge work surfaces over and an inset stainless steel sink with tiled surround. 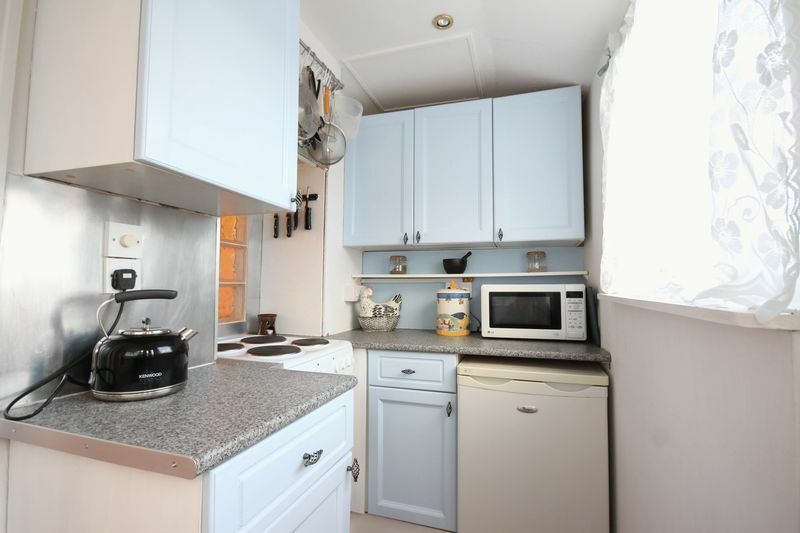 There is an electric cooker as well as space for a fridge freezer and plumbing for washing machine. 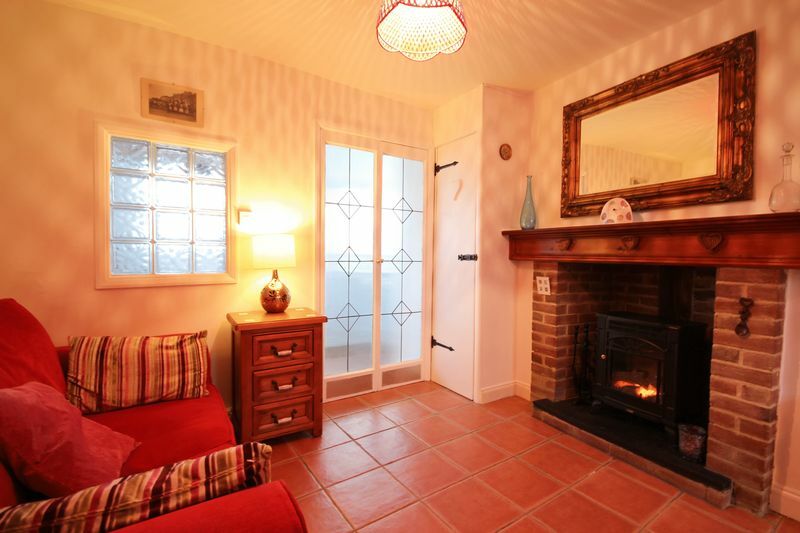 Wooden glazed double doors lead through into the living room with a traditional tiled floor and a brick feature fireplace with wooden mantle set over, making the room feel very homely and welcoming. There is also space for a table and chairs and lots of useful cupboards for storage including a big under stairs walk-in cupboard! 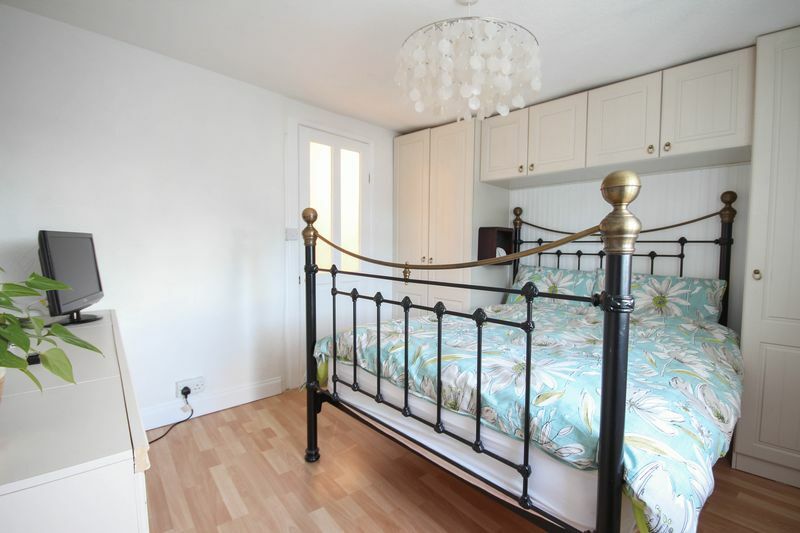 Moving up to the first floor the master bedroom is a good sized double room with fitted wardrobes and over bed cupboards. There is also a recessed built in cupboard which could be shelved for extra storage. 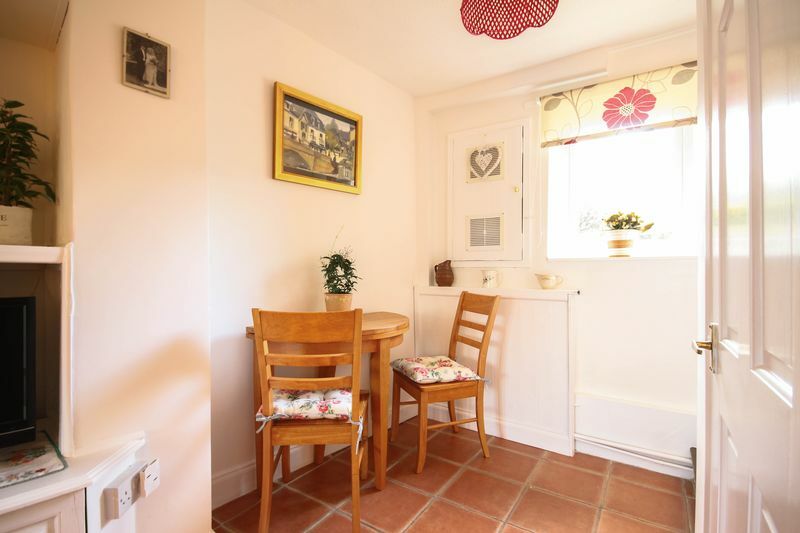 There is a window to the front of the cottage with views of the surrounding fields and countryside. 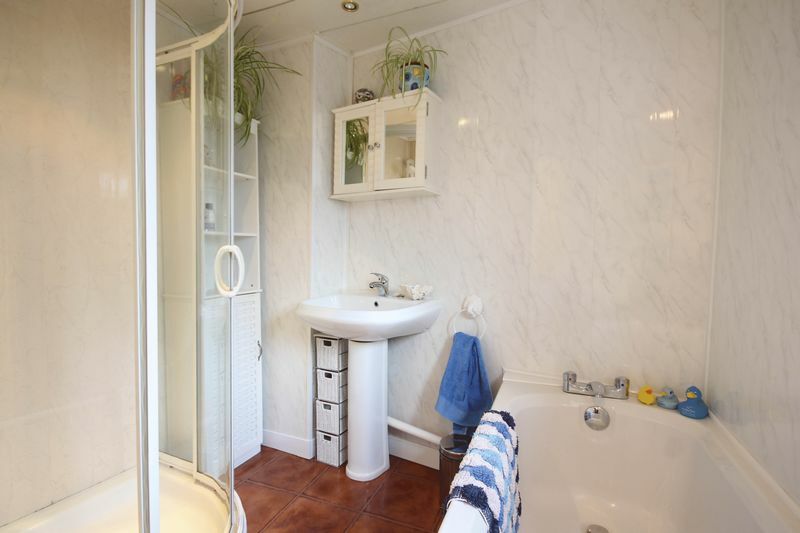 Also on the first floor is the bathroom which is fitted with a 4-piece suite comprising a bath, corner shower cubicle with shower over, WC and wash hand basin. There is an enclosed patio area to the front of the property. 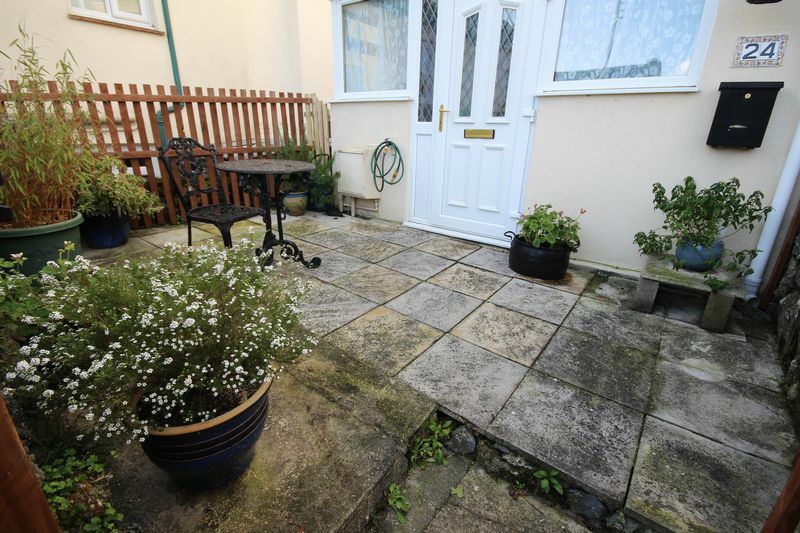 A great spot for a table and chairs, BBQ and some plant pots to brighten up your day! There is also an outside tap. For all your outdoor storage there is a stone storage shed located roughly 30 meters away. From our office 31 Fore Street, Chudleigh continue along Fore Street towards Exeter for roughly 0.2 miles. After the Ship Inn on the right hand side turn right into Clifford Street and continue straight. You will come to a bollard in the road, no through road, keep straight and there will be a pathway on the left hand side, next to 31 Clifford Street. Follow the path to the end and the property will be the first on the left.